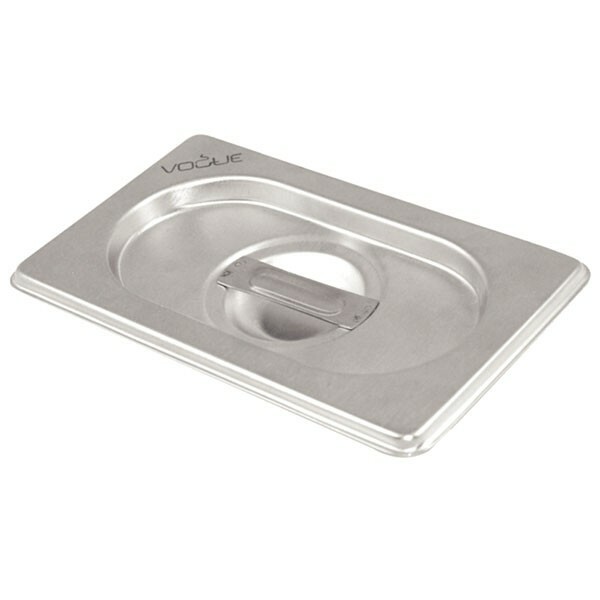 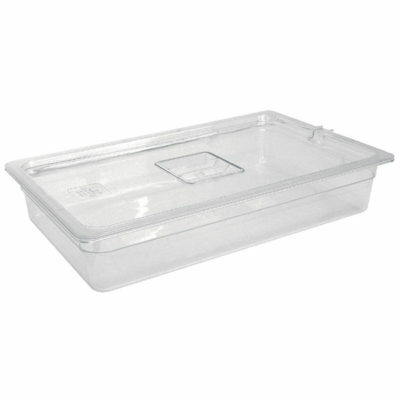 This Vogue lid is for use with 2/3 gastronorm containers. 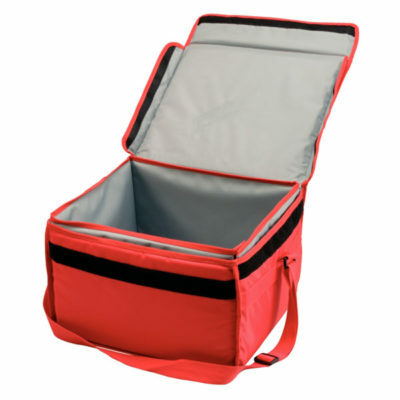 Can be used for cooking, storage, reheating, transportation, blast chilling and presentation. 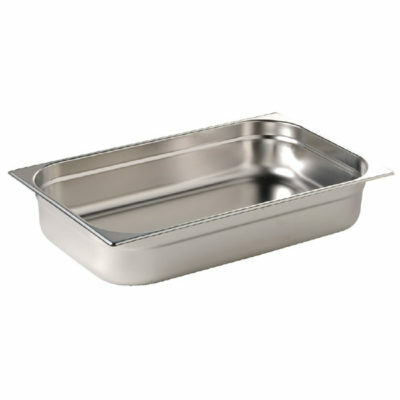 Can be taken straight from the cooker to the freezer to the bains marie.